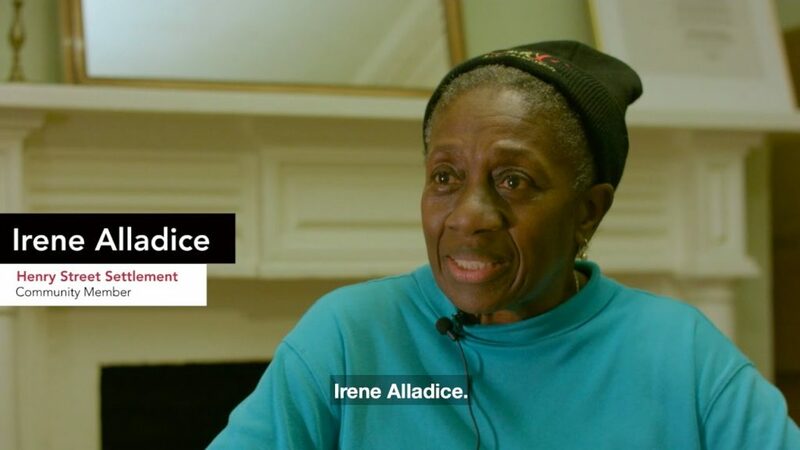 Building Movement Project	» Blog Archive » Engage to Change Video Series: Red Hook Initiative. Engage to Change Video Series: Red Hook Initiative. Explore how some nonprofits are shifting the way they engage the people they serve. Learn how community members moved from being recipients of expertise to becoming partners in transforming their own lives, the organization, and the surrounding community. 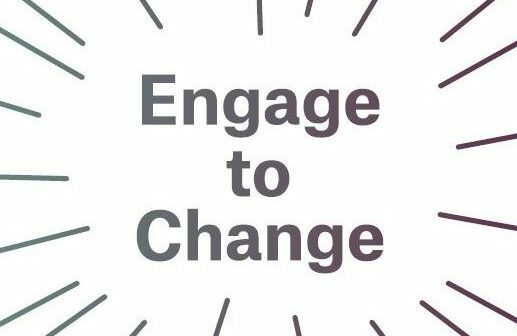 In a series of conversations with a dozen New York City nonprofits, hear the motivation behind engaging clients and community members as agents of change in challenging times. 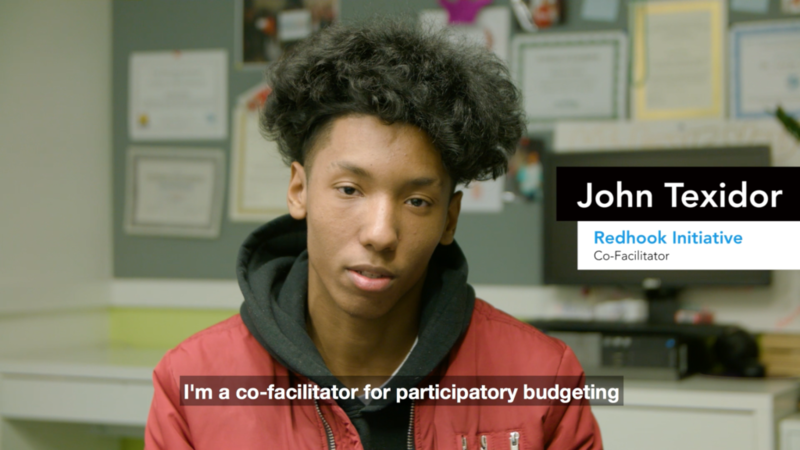 In this video we interview John Texidor, Co-Facilitator of Participatory Budgeting & Kiyana Slade, Community Organizer with Red Hook Initiative. The New York Foundation is a steadfast supporter of community organizing and advocacy. Our grants support community-initiated solutions to solve local problems, constituents mobilizing for adequate and equitable resources, and groups organizing a collective voice among those whose voices have not been heard.